Prep Day Directions: Brown hamburger with onion and green pepper. Let cool and put in labeled bag (1 of 2). Add soup, water, and velveeta to bag and seal. label corn chips (2 of 2). Serve Day Directions: Thaw bag of gumbo. Heat until hot and serve with cornchips! Prep Day Directions: Heat oven to 400° F. Place the tilapia on a rimmed baking sheet and season with salt and pepper. Bake until cooked through, 10 to 12 minutes. Let cool and flake into small pieces. In a medium bowl, combine the mayonnaise, eggs, dill, and mustard. Fold in the tilapia and panko. Form the mixture into 12 cakes and chill for at least 30 minutes (or flash freeze). Serve Day Directions: Thaw in refrigerator. Heat 2 Tbsp oil in a large nonstick skillet over medium heat. 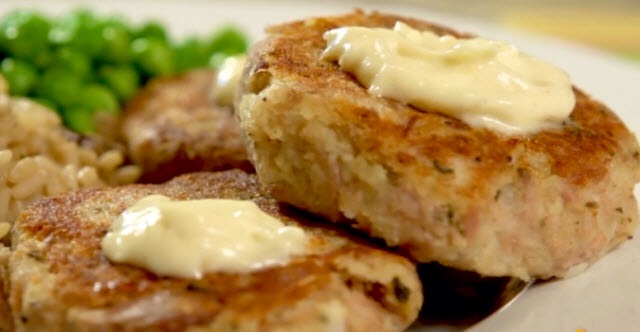 Cook the tilapia cakes until golden, 3 to 5 minutes per side. (Can also be cooked from frozen, add several minutes to cooking time). Prep Day Directions: Preheat oven to 350 degrees. Bake frozen chicken breasts, shred. Boil pasta. 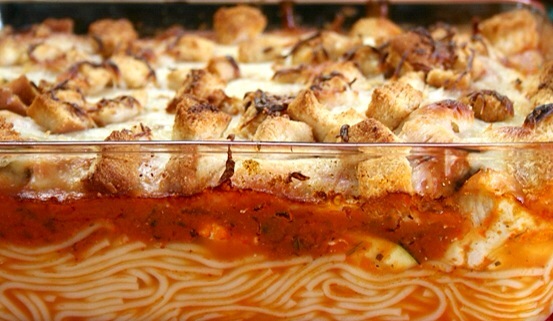 Layer the pasta in the bottom of a 9×13 baking dish then cover with chicken and marinara sauce. Next, top with cheese until all the chicken is covered. In a small bowl, mix the breadcrumbs, olive oil, fresh herbs and a dash of salt and pepper. Sprinkle the seasoned breadcrumbs on top. 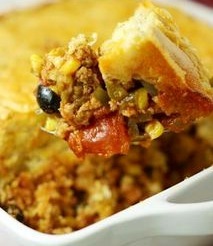 Serve Day Directions: Let casserole thaw in the fridge overnight. Bake in 350 degree oven for about 20-25 minutes or until golden on top and bubbling on the sides. 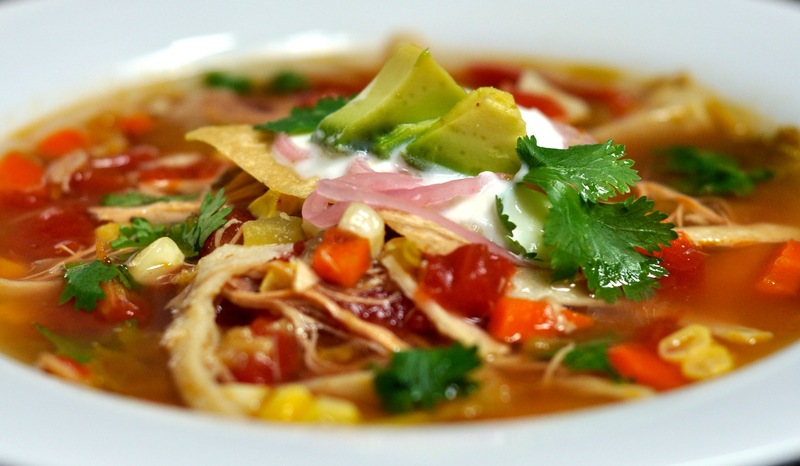 Prep Day Directions: Place chicken, tomatoes, enchilada sauce, onion, green chiles, and garlic into a slow cooker. Pour in water and chicken broth, and season with cumin, chili powder, salt, pepper, and bay leaf. Stir in corn and cilantro. Cover, and cook on Low setting for 6 to 8 hours or on High setting for 3 to 4 hours. 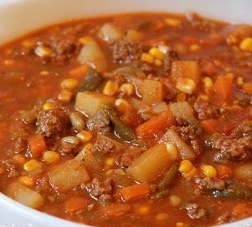 *I have also let this simmer on the stove for 3-4 hours and its great! Serve Day Directions: Shred chicken. 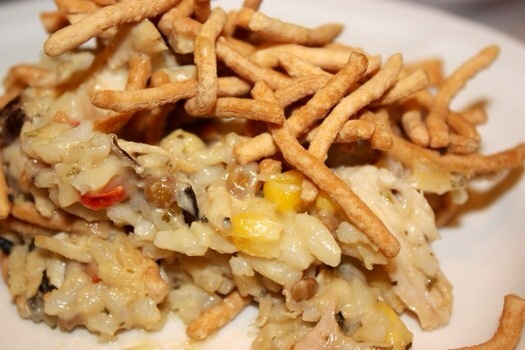 Enjoy by topping with cooked rice, sour cream, cheese, chips and of course, lime juice! Prep Day Directions: Sautéed onions and garlic Brown beef and drain Add tomatoes corn mad beef mixture together add seasoning and let cool. Add to ziplock bag. 1 cup cornmeal to separate bag and label can of ripe olives and freeze beef mixture. Prep Day Directions: Cook chicken on stovetop or boil until cooked through Chop, combine and mix all the ingredients together (add the water and cornstarch at the very end) Mix the cold water and cornstarch together until it is smooth and all cornstarch has dissolved. Put in crock pot. Cook on low for 6-8 hours. Prepare rice. Serve Day Directions: Thaw the night before. Put ingredients from bag #1 in crock pot to cook on low for 6-8 hours. Prepare rice. Top with chow mein noodles. Enjoy! Prep Day Directions: Cook potatoes. 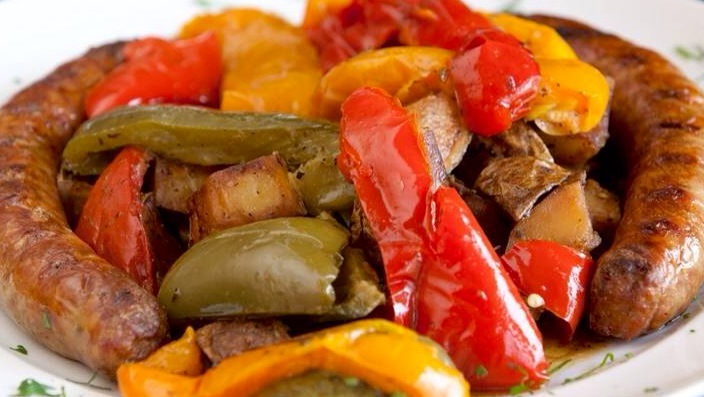 Put cooked potatoes, onions and peppers in one bag. Sausage in another bag. Prep Day Directions: Combine chicken, milk, and soup in freezer bag and freeze. Put ham and cheese slices in small bag and freeze. Bag stuffing separately and do not freeze. Serve Day Directions: Thaw both bags. Pour a little of the soup mix just to coat the bottom of your slow cooker. Layer chicken breasts over the sauce. 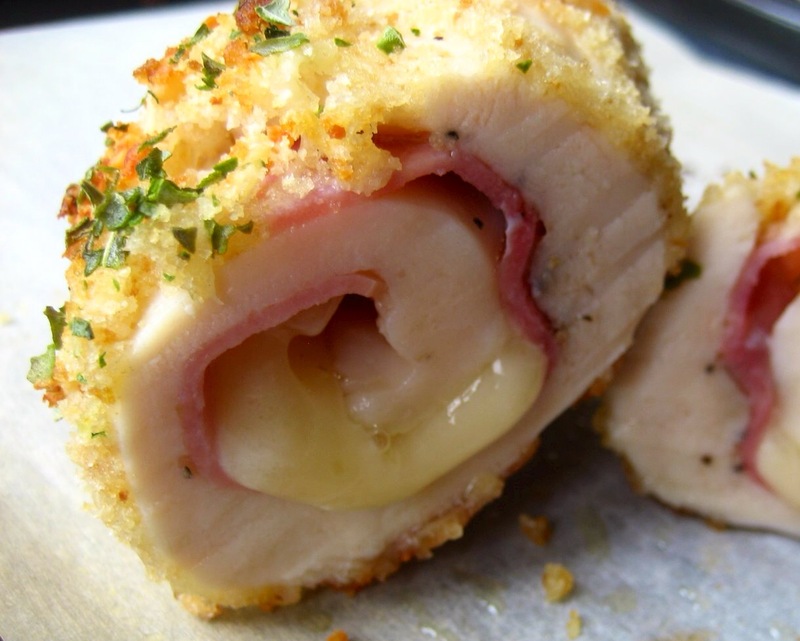 Cover breasts with two slices of ham and one slice of cheese. Pour the remaining soup over the chicken. Sprinkle the stuffing over the top and drizzle butter over the stuffing. Cover, and cook on low for 4 to 6 hours.